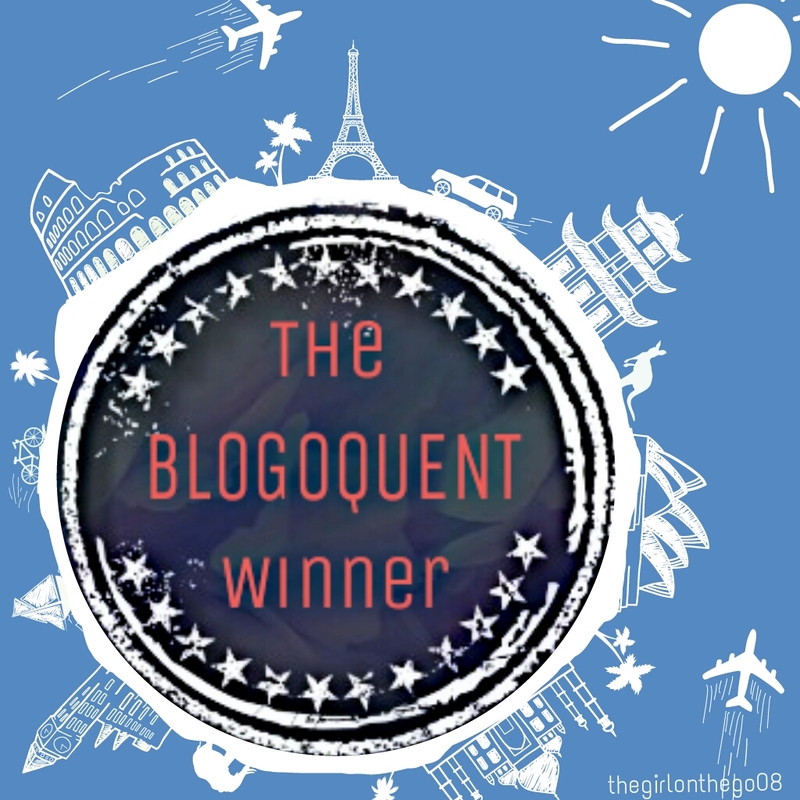 Hello my fellow bloggers! I have a beautiful competition in my mind. Will you be able to describe life the best possible way in just a sentence? Wouldn’t that be fun? So just comment your entries below! And the top five answers will get selected and I will feature them on my next post along with a description of your blog and a link to it! 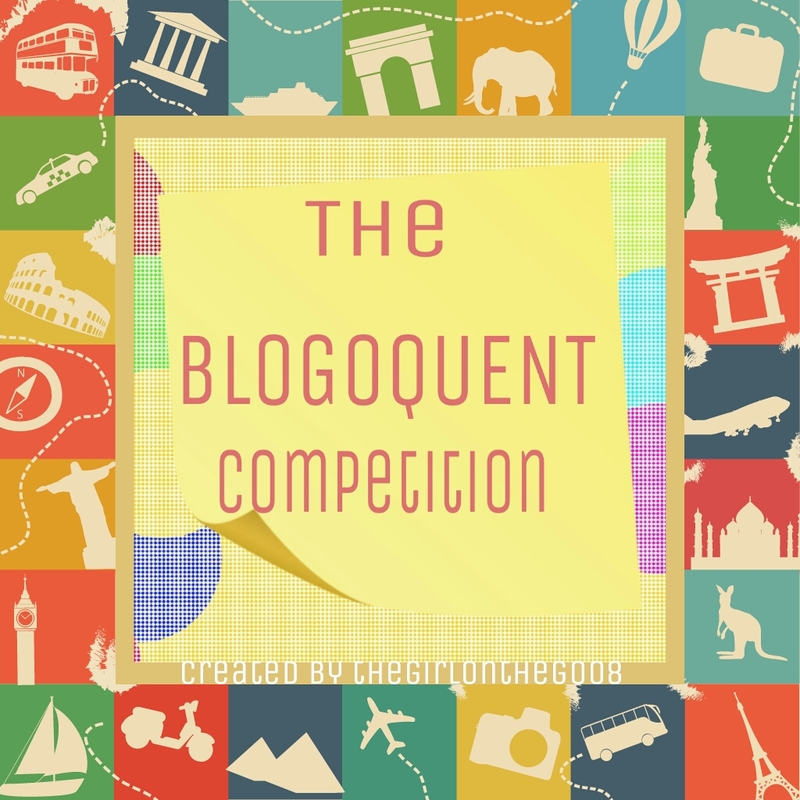 And in addition to that, you will win the title of “THE BLOGOQUENT” (Blogger+Eloquent= Blogoquent)!!! Previous post5 Bollywood songs which deserve more attention! Next postMOON in a new light! A million of dominoes, toppling one after the other, heading to numerous directions but never going backwards is Life. Life is the way we are drawn to to the sea, the sky, the sunsets, the music, the art, the words, the love of your life and how we learn to live with or without them. LIFE. You Own it, respect it, nurture it, conquer it, and sensibly share your worth with those who matter. Hi! This is a really good idea! Life is like the sea: strong currents accompanied by stormy skies and then calm waves, a cool breeze; just sail on. Welcome dear.i will try it. Life is an ongoing, infinite adventure story in which we play our own lead role and fulfil quests to learn how to be human, while separating the villains from the heroes. Life is creating happiness for yourself and for as many others as possible in the present, past and future. Wow, that’s a great muse! Life is that mono chromatic drama between birth and death that squeezes the life out of you and still expects you to live through. Although I wrote it on my blog, but still…. here it is. Life is the long walk to our Father’s house – burdens of luggage lessened by hugs, high fives and the sharing of our troubles. Yes, and I’ll be sure to keep checking back for more to vote on! Life is a combination of ups and down, of being broken and being whole again. Life is seeing my little sunshine in the morning, with sparkling eyes and a big wide smile, the music he made every time he calls me mama… that is life! Dear u can see my post ‘on life’.dt is based on LIFE.plz read if u like.parhaps i think dt LIFE is a wonderful gift given by god. I know the competition is over. But it’s fun to participate. Hope you don’t mind. Life is like a game where you play only for success..Success can give you the reasons to celebrate but failure can give you the knowledge of wisdom. Thank you…btw when are you posting the next part of the story? It is a challenge to be what you want.